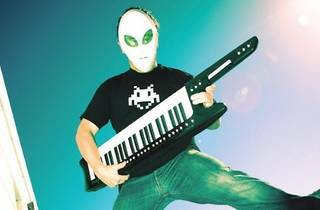 French cutting-edge DJ and producer Joachim Garraud is bringing his brand new 3D invasion show to our shores, and it’ll be the very first of its kind in Malaysia. First launched in Paris’ Inox Festival last September, Garraud merges audio and visuals to create a 3D live show. If you still can’t visualise it, this is what’s going to happen: clubbers will wear custom space invader masks to view the 3D Space Invader visuals, triggered live by Garraud. 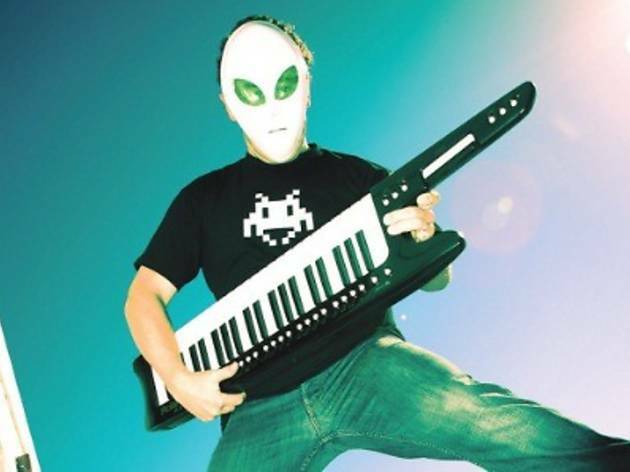 Known for his energetic sets and his signature keytar sessions, Garraud’s live show is going to be a visual spectacle and auditory delight, especially as he’ll be premiering brand new never-before-seen visual content. On the support squad are ChukieSS, Daftastic, ADIDAS and Rojak Bois.